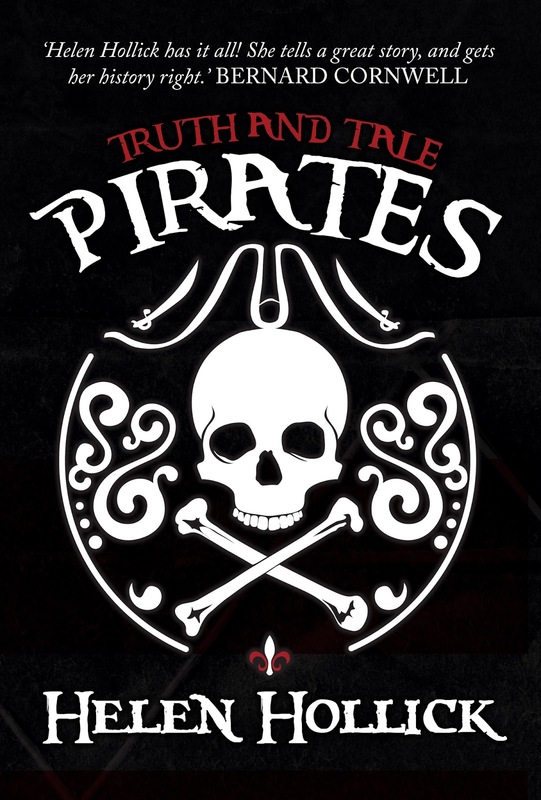 Book Review: Pirates Truth and Tale by Helen Hollick. Pirates are some of the most mythologised people in history, and perhaps we should be worried about that. In some alternative philosophy they might be considered the ultimate condemnation of the capitalist system. Profiteers out for self enrichment, constantly chasing enough treasure to retire on, and taking it from anyone they can dominate. And they have been enmeshed into popular culture for it. They were made to be childhood hero’s, romantic figures of fiction who represent a perverse form of freedom to many. Those people who use the skull and crossbones as a sort of banner of their rebellious spirit and independence perhaps might not think piracy a desirable profession if they knew the reality. A short life. A hard life. A cruel life. A life made up largley of boredom, punctuated by fear, it was also a mostly squalid existence, deeply unsanitary in most aspects and opposed to most standards of moral decency. Pirates were in a sense anarchists who were a living misery to those they enoucntered. Over the last 20 years quite a few books have come out claiming to tell the real story. If you read them all you’ll probably begin to get the picture. Honestly I was quite surprised to find a new book, and I was curious what it’s angle was. 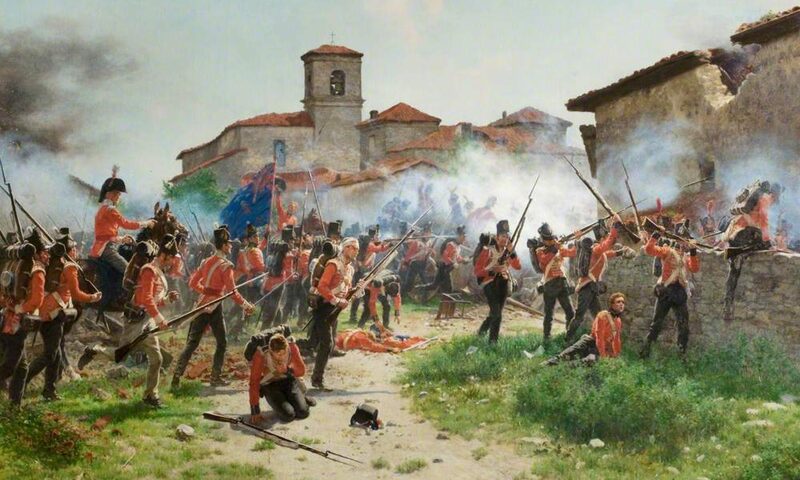 In turns out that this is part History part historiography. Appearing sort of like a load of grapeshot, a scatter gun effect of information that offers the reader a selection of truth and tales. I like this book. It’s a book that doesn’t take itself too seriously. If we are to be brutally honest a book not very different from other exposes about Pirates, and no disrespect to the author but David Cordingly’s “Beneath the Black flag” will give you a better idea of the reality of life with the Pirates in a single volume. Yet this book is not just running back over the same tired revelations about the famous Buccaneers. Indeed there are quite a few pirates you’ll not have heard of in here. This is a book that is about the popular perception of pirates. The book is separated into many short sections, and in a way could be considered an authentic pirate lifestyle handbook. It covers famous and not so famous pirates, aspects of the culture, and all the usual things but it also includes lists of sea shanties, terminology, books, movies and everything you’ll need to impress your firends on talk like a pirate day. Helen Hollick, a historical fiction writer from the UK has branched out into pirates after most famously to my mind writing about Saxons and 1066. She brings her colourful turn of phrase and writer’s verve to every chapter. And she credits Pirates of the Caribbean for lighting the spark. Indeed Jack Sparrow crops up so many times, with a wink and a nudge he might have a case for getting royalties. All joking aside, this book covers some very interesting little known facets of pirate life, and will prove an amusing and perhaps useful read. The goal of which is to entertain as well as educate.